Bill Jackson is an experienced business navigator who stands with and encourages business leaders to realize their full potential by helping them plot their course and provide direction to where they want to go. He provides practical leadership tools and support in mapping out business plans that clarify and communicate the organization’s vision, mission, values, strategy, operating milestones and executable action plans. Bill helps identify and implement solutions that drive superior results, including faster growth, improved profitability, and better daily execution. Bill Jackson Is A Navigator To Captains Of Business — Helping Them Get Where They Want To Go. grounded in 25 years spent in operating-executive roles of high-growth public and private companies, including serving as the president of three businesses – Digital Monitoring Products, Per Mar Security Services, and AMR-TeleService Resources. 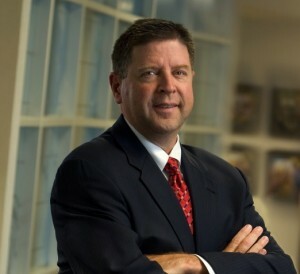 He also held senior leadership positions with Northwest Bank & Trust Co., Science Applications International Corp. (SAIC), Westcott Communications, and the Wackenhut Corporation. Bill currently serves as a director on the boards of two regional companies, and previously served as a director on the boards of Northwest Investment Corp., Security Network of America, Inc., and Northwest Bank & Trust Co. He is a member of World Presidents Organization (WPO) and was also a member of Young Presidents Organization (YPO). Bill holds an MBA degree from the University of Miami and a BBA degree in finance from Florida International University. 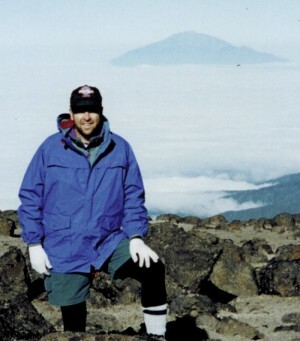 In addition to his adventures in business, Bill has climbed to the summit of Mount Kilimanjaro, which at 19,340 feet is Africa’s tallest mountain. He has scuba dived to a depth of 185 feet, and completed three marathons, including the New York City Marathon. He is also an avid “car guy” with an affinity for most everything automotive. Bill and his wife, Deb, are both committed evangelical Christians. They live in Albuquerque, New Mexico.